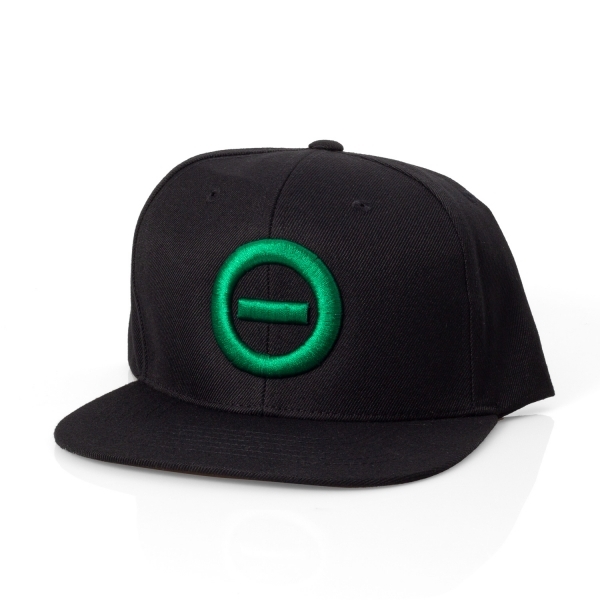 Type O Negative "Logo" snapback hat. 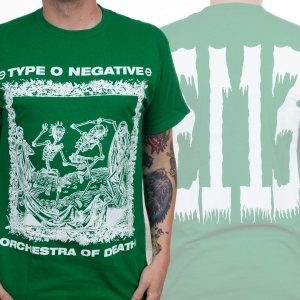 Features the bands infamous logo. 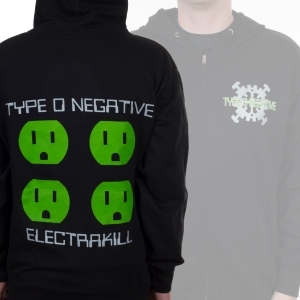 A must piece of merchandise for any Type O Negative fan that goes perfectly with other t-shirts of the band. Rest in peace Peter Steele.